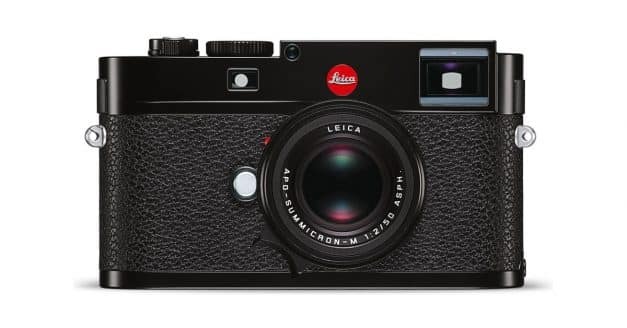 The Leica M Typ 262 is now shipping. 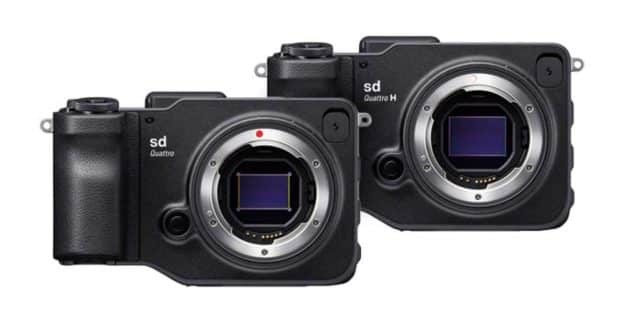 Preview hands-on video of the new Nikon DL 18-50 with Steve Simon. 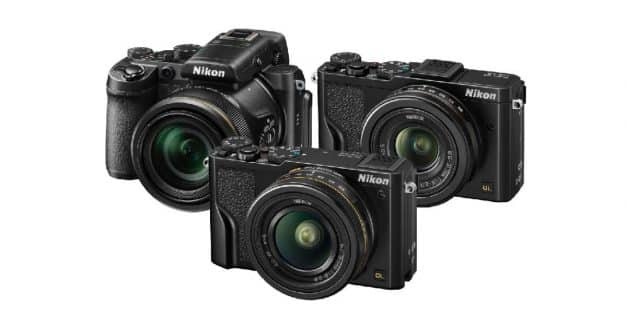 Preview hands-on video of the new Nikon DL 24-85 with Steve Simon.